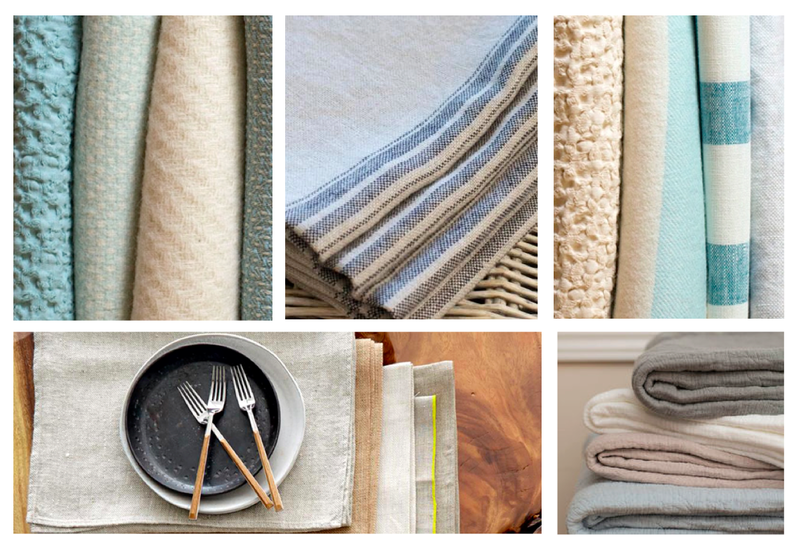 Linen Way handpicks the finest home textiles from around the world for you. These picks include unique tableware, kitchenware, bathware and homeware designs that reflect tradition in a modernized world. All designs are made with natural fibres that are Eco-friendly, sustainable, renewable and recyclable. In addition, Linen Way works with companies that promote safe, healthy and fair working conditions.